The harsh summer heat can have adverse effects, hence it is important to prep you skin beforehand. 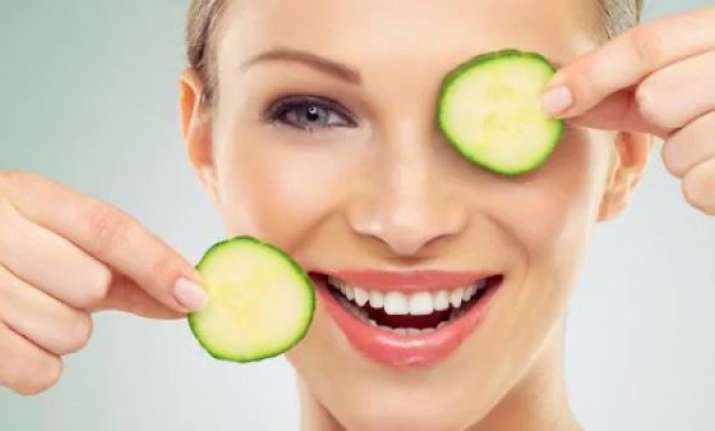 Moisturising and keeping oneself hydrated are vital part of skin care regimen. Here are some tips to save your skin this summer.